If you’re looking for a way to get more sugar into your body pretty immediately, we have found a way. You know how cream puffs are delicious desserts you can never turn down? Well, they now come in drink form. Because Beard Papa’s has made cream puffs drinkable. Like, actual drinks that come in a can that you consume when you’re thirsty and/or need a major sugar rush. Because why eat your dessert when you can drink it. Right? Well, maybe not. 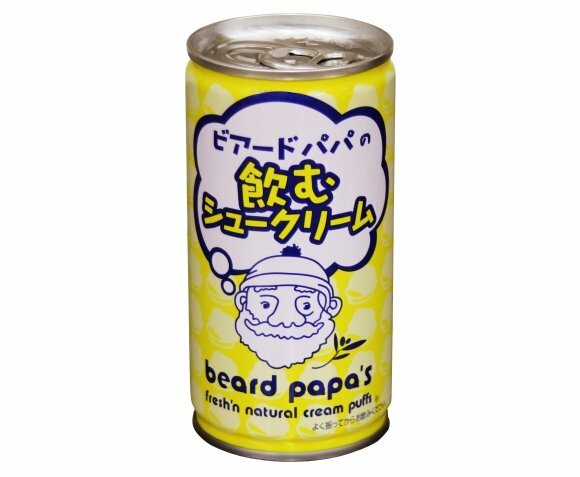 But the Beard Papa’s cream puff beverage is at least worth tasting. 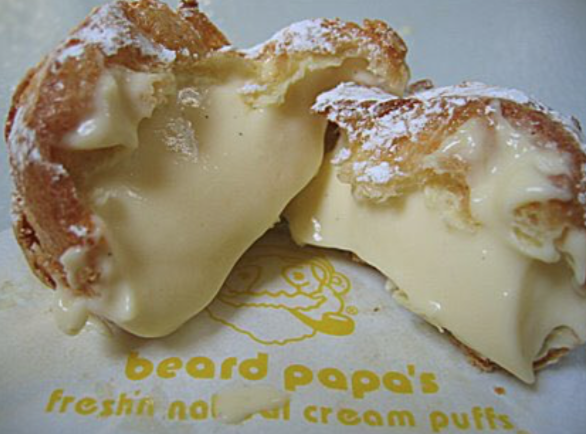 In case you aren’t familiar with Beard Papa’s, it’s an international chain of cream puff stores that originally started in Japan. But people everyone are obsessed with the puffs because they’re ridiculously creamy and delicious. 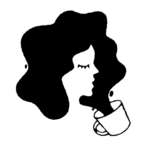 But don’t get too attached to the idea of having the puffs as a thirst quencher. Unfortunately for everyone not living in Japan, you won’t be able to get one anytime soon. The beverages are currently only available in Japan, because life just isn’t fair. Although, TBH, it might be for the greater good — but that’s not for us to decide. If you do happen to find yourself in Japan…and thirsty… the drinks go for 130 yen ($1.15). We’re curious to know if it actually tastes like a cream puff. And is it thick? Like, did they just throw some cream puffs in a blender? This is all very confusing, and we need answers. So if anyone’s in Japan and wants to be a taste-tester for the greater good, please report back!